We took the Come and Take it look and feel and custom tailored it just for all of you Big Bass fisherman out there! 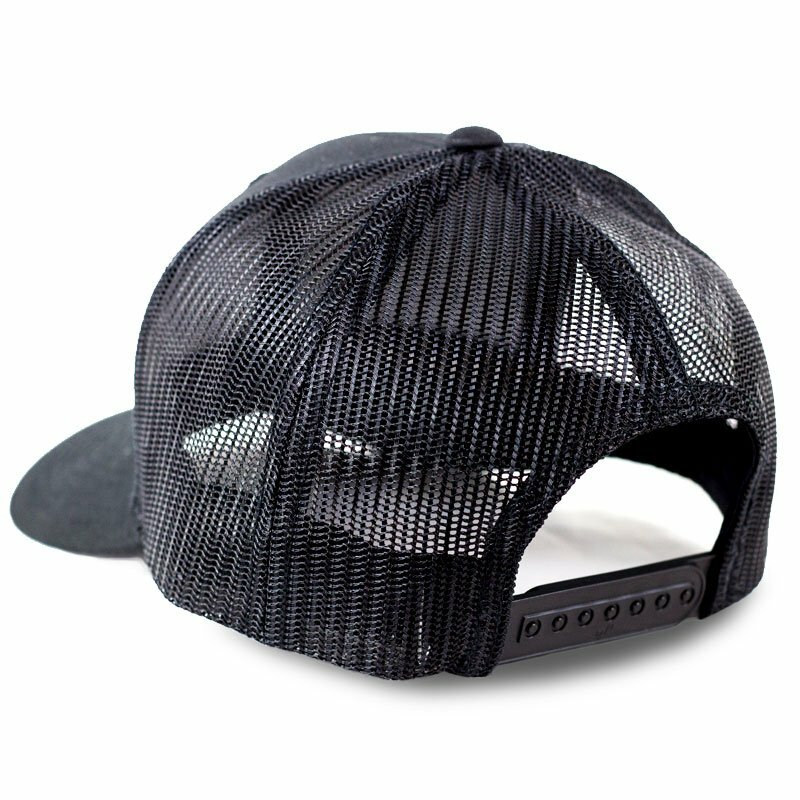 This is a super clean look in our comfortable mesh trucker. Look cool and stay cool all day long. Our black under bill help cuts glare on the water, and our coordinating Ameircan Ink Hoo-rag will keep your face and neck fully protected from those harmful rays. Buy this Hat now and get the American Ink Hoo-rag included FREE. No promo code needed. Each hat will automatically ship with this FREE matching Hoo-rag. To be honest I expected average quality, but the materials and workmanship put into this hat are exceptional. I am extremely pleased with the the look, the durability, and the fit, this is an awesome cap! Had it in Minnesota in 3 days! Nice quality hat and does not fit goofy or have a weird shape to it like some hats do. Great products! Good looking hat! Great quality! Thanks for the freebies, you guys rock! Love the design and feel. The hoo rag felt nice on my face and I was able to stay on the water all day with no discomfort. Awesome product. As described with good value. Ill be a returning customer for sure…..
Good quality! Fast shipping! I’m sure my some will love it!! Awesome quality and design! The free hoorag was pretty sweet too! 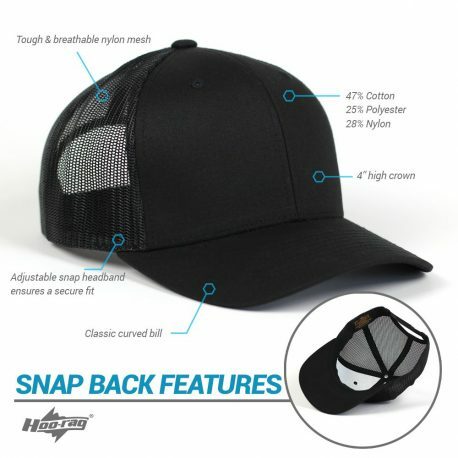 love it great hat.now my son wants one guess ill order another.thanks for the fast shipping and free rag. The hat is great quality. Looks great and fits good. It comes with a awesome looking hoo. Good quality hat and came with a free rag. Shipping was .99 and shipped fast to me in missouri. Thanks guys.